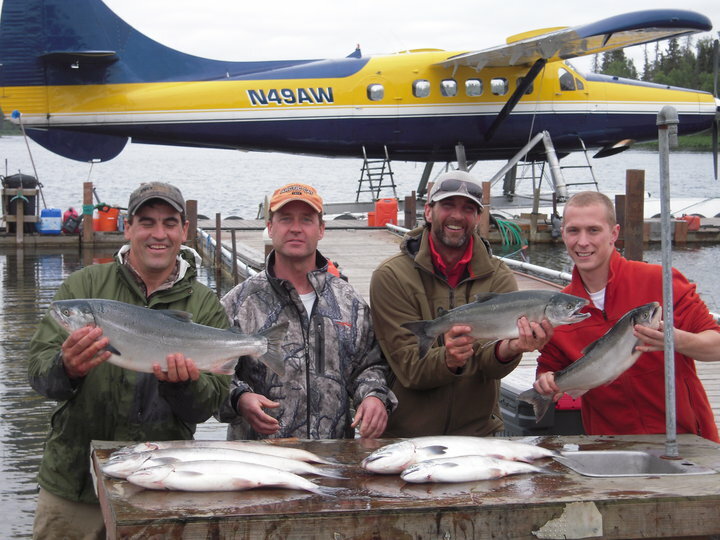 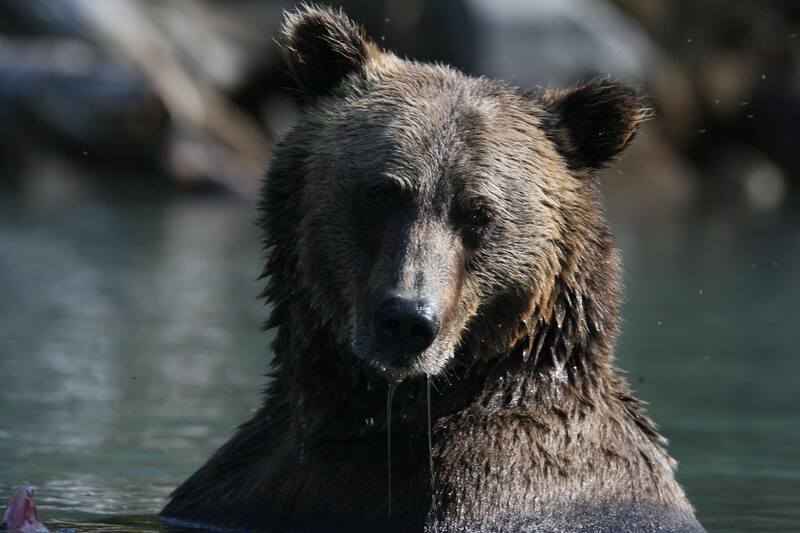 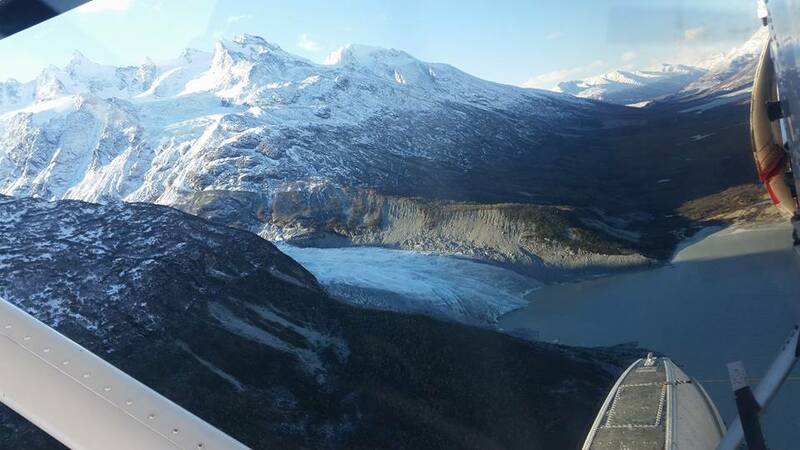 Alaska West Air provides fly-in fishing, bear viewing, hunting trips, flight seeing, charters and more. 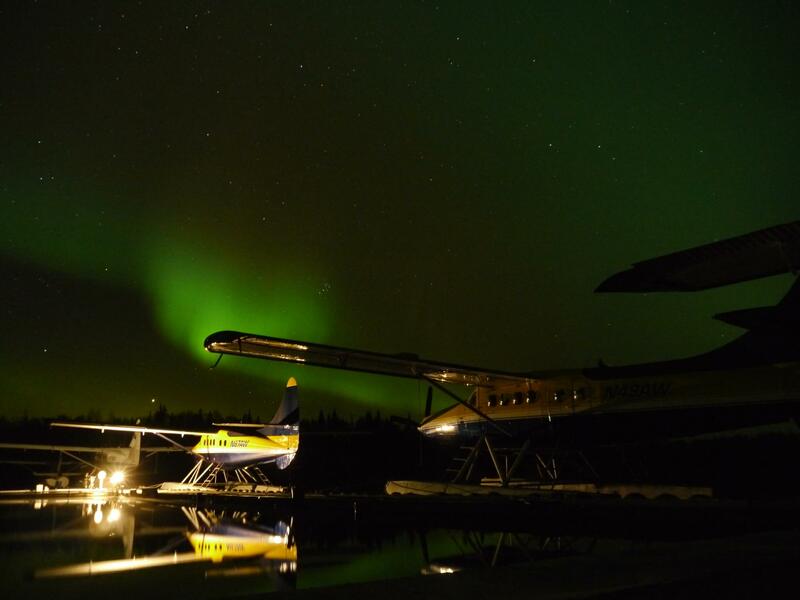 Operating on the Kenai Peninsula since the early 1980’s, Alaska West Air provides outstanding Alaskan fly out adventures. 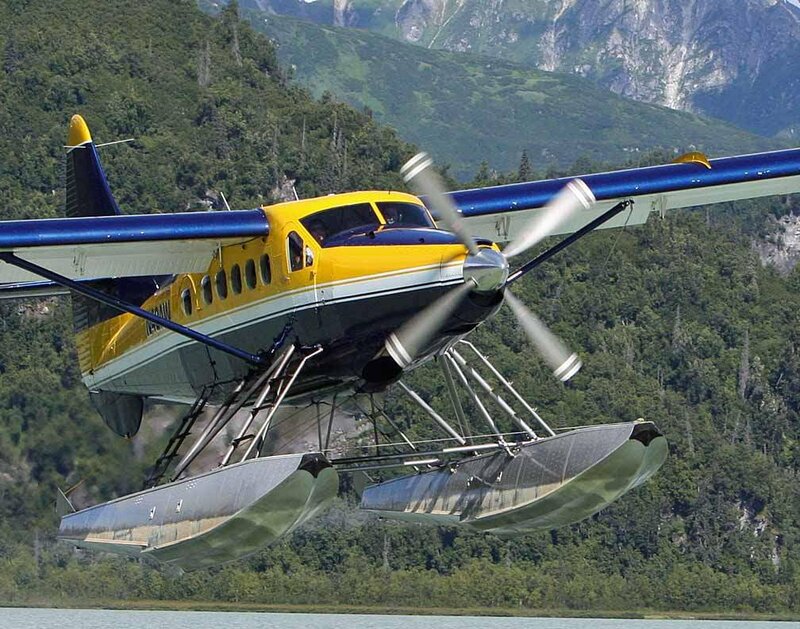 Their fleet of aircraft includes two ten passenger DeHavilland Turbine Otters, an eight passenger DeHavilland Turbine Beaver, a five passenger DeHavilland piston Beaver and two Piper Super Cubs. 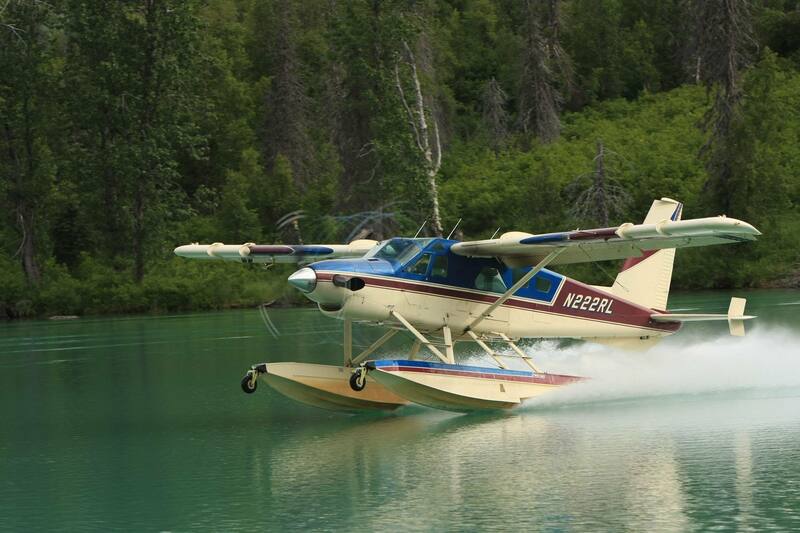 Take a trip off the road system with Doug Brewer and his crew of Alaskan Bush pilots. 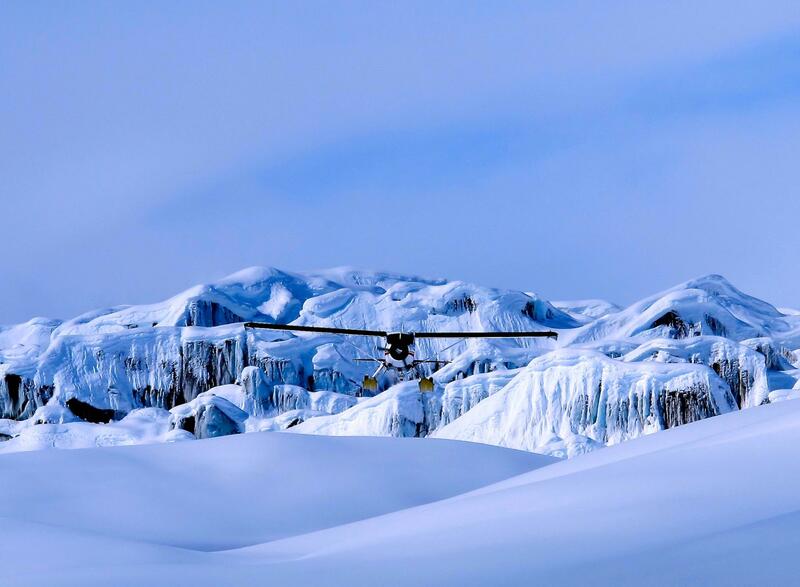 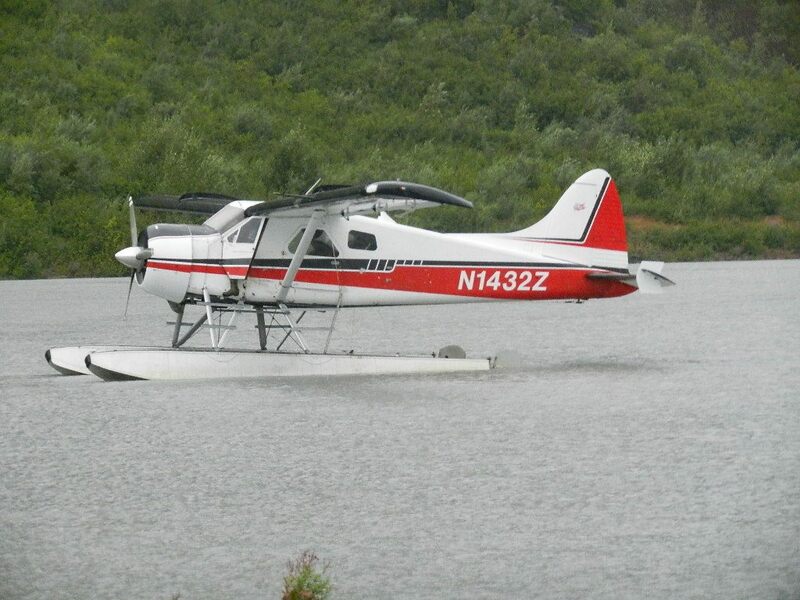 They have many years of experience flying in Alaska’s backcountry, and know it well. 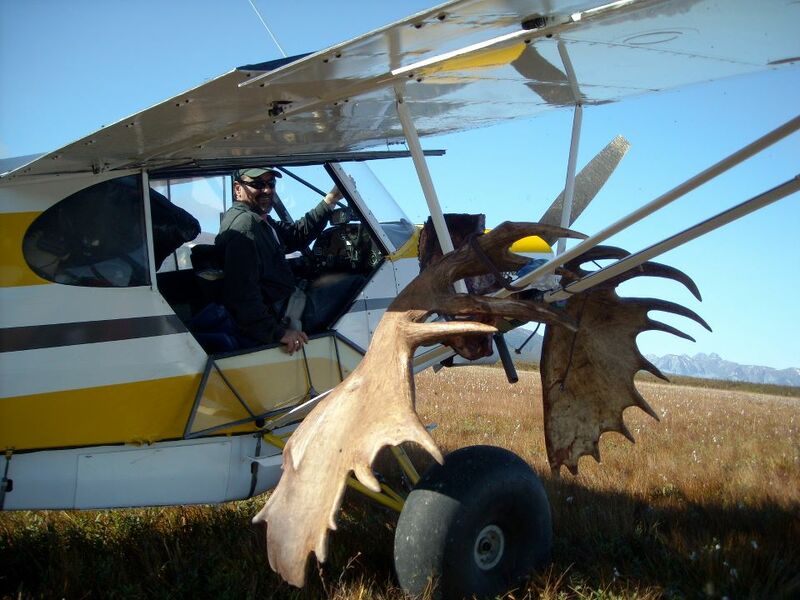 They will take you to remote areas for some of the best fishing, bear viewing, flight seeing or hunting that Alaska has to offer. 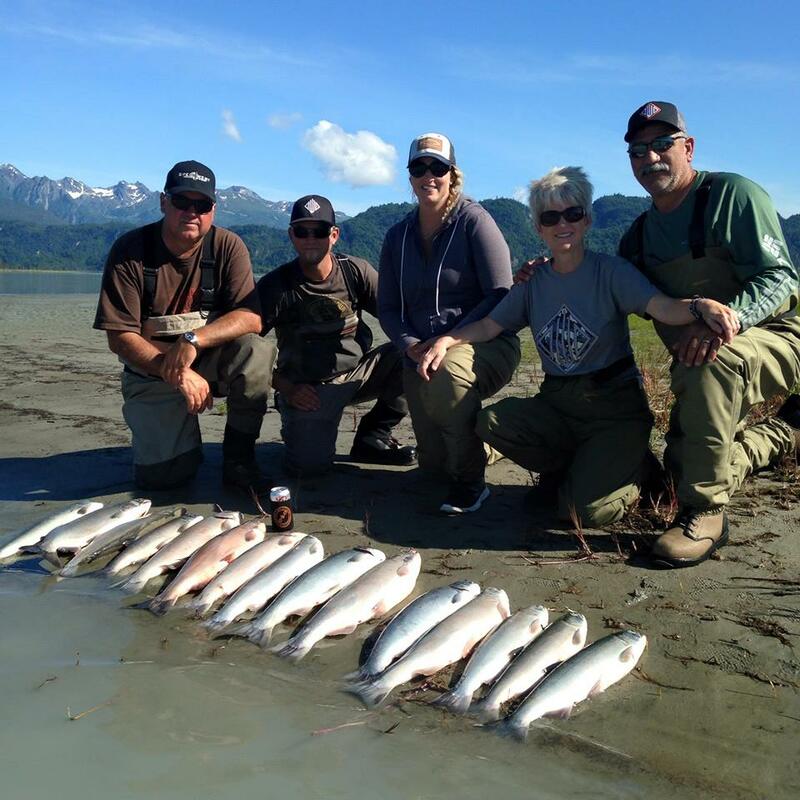 There are many popular trips to choose from, but if you don’t see exactly what you want they are happy to create a custom trip to suit your needs. 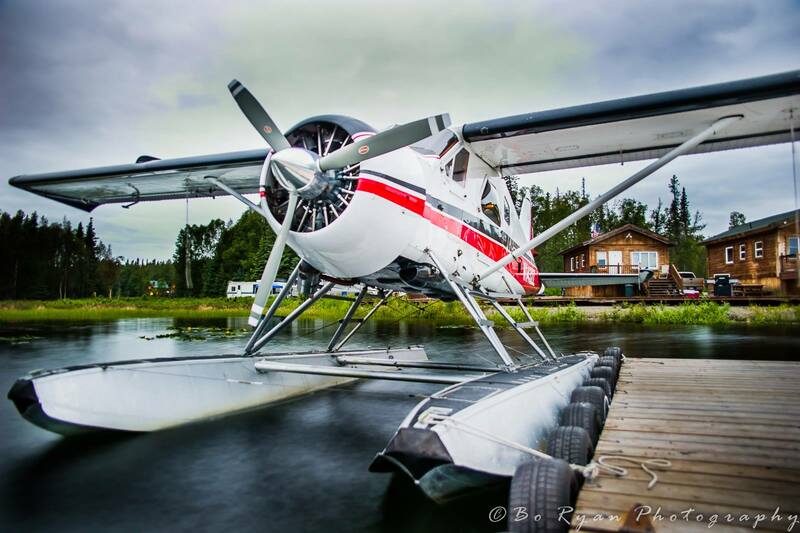 Alaska West Air has 4 cabins for rent at their facility on Island Lake in Nikiski, Alaska. 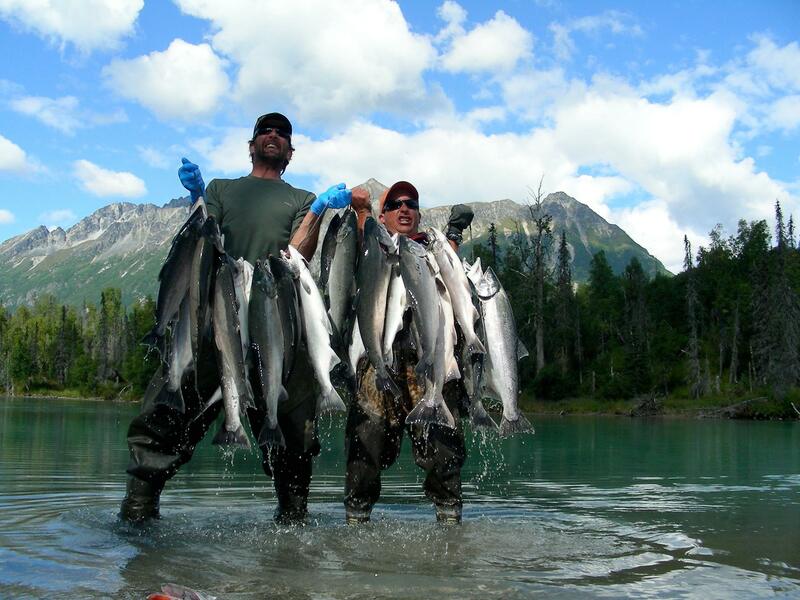 Three of the cabins are 2 bedroom, 1 bath units and sleep 4-6 people. 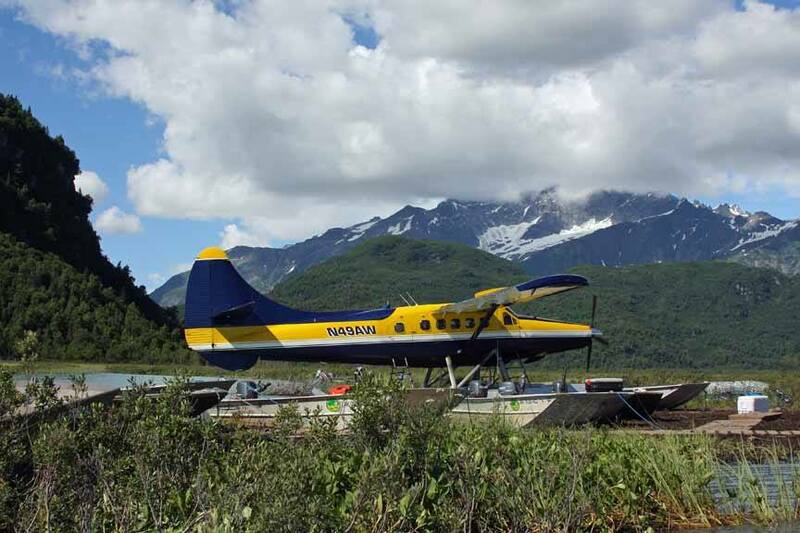 The other is a one room unit that will sleep 2-4 people. 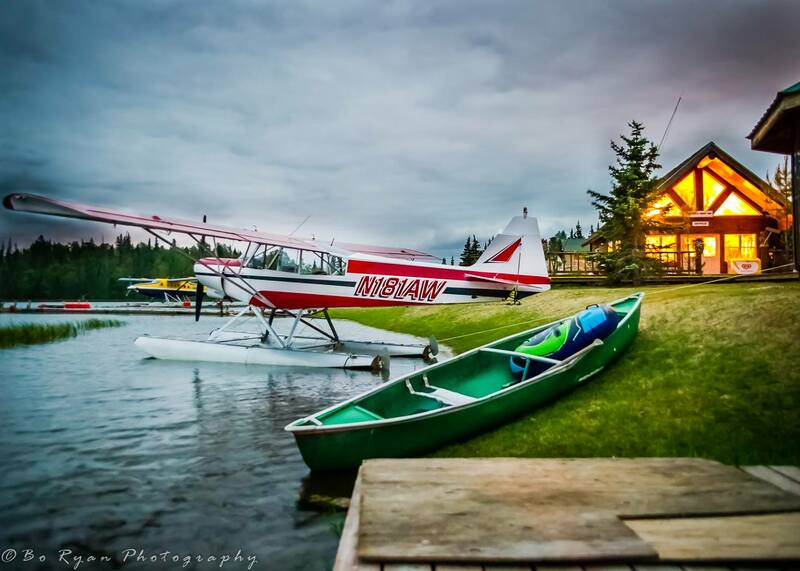 Each cabin has a bathroom with shower, a kitchenette with stove, fridge and sink, microwave, coffee pot, all kitchen utensils, dish TV, and a deck with patio furniture. 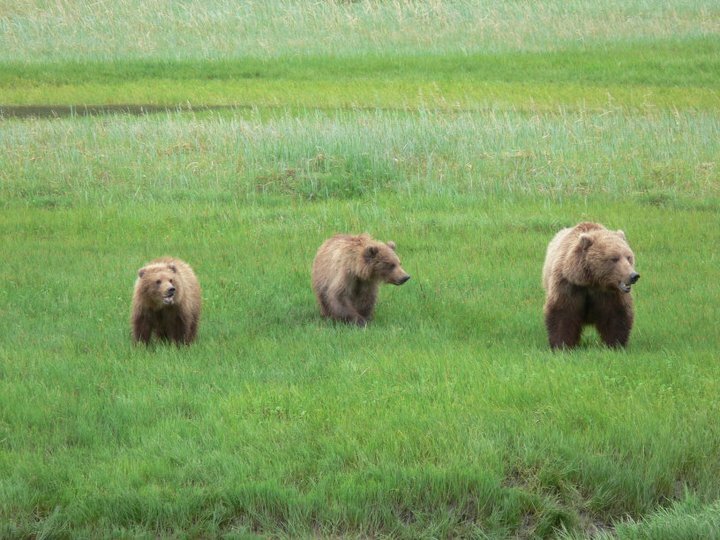 There is a BBQ available for guests use.